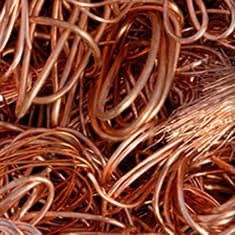 Miller Scrap purchases all types of non-ferrous and specialty metals including copper, aluminum, brass, nickel, stainless steel, zinc, catalytic converters, silver and gold plated, etc. 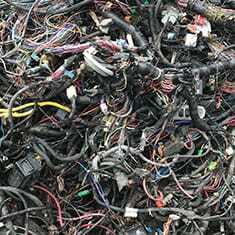 Miller Scrap is a full service recycling facility, servicing industrial accounts and open to the public, that provides scrap to foundries and steel mills throughout the Midwest. 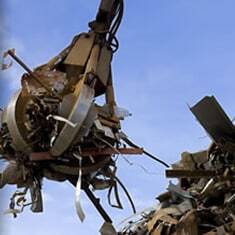 Miller Scrap has built strong relationships with domestic and international consumers allowing them to purchase materials from customers/suppliers throughout the country. 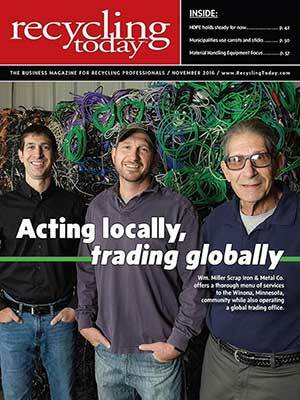 Miller Scrap was featured on the cover of Recycling Today!